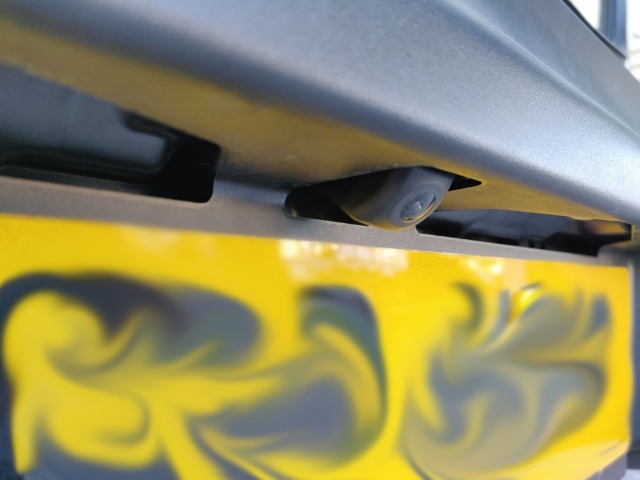 @treps Parking sensors are available as an accessory. Part number 990E0-78R53-000. If you buy the 'Street pack' (Promo ID 004772) you get the sensors and deluxe carpet mat set for £249 fitted. There's also a reversing camera available. Part number 99195-78RA0-000. £235 for parts, £75 for install. Last edit: 10 Feb 2019 21:30 by Gadget. Gadget wrote: If you buy the 'Street pack' (Promo ID 004772) you get the sensors and deluxe carpet mat set for £249 fitted. Gadget, I just got wind of a Beige/Black Auto Jimny awaiting collection, but subject to test drive. I will put my name forward for a test drive if the deal falls through. Later the same day, edit: Phone call back from the dealer. The car is now available to sell so I have a test drive booked for 10:00 Wednesday Morning! Thursday, Edit: Successful test drive, excellent glass! Delivery expected Friday. 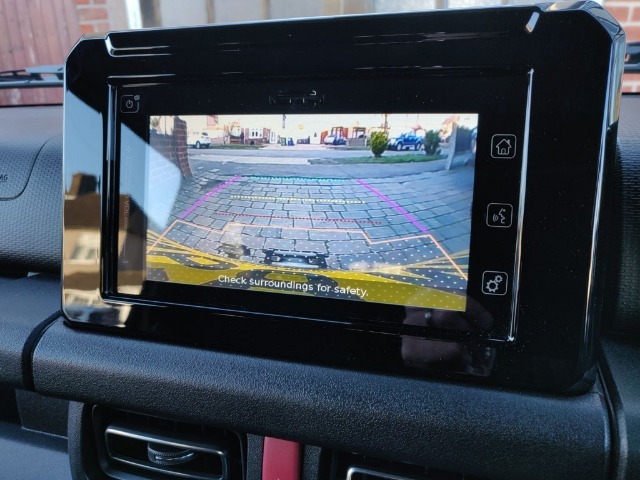 Had a reversing camera installed today at Levoi's Suzuki in Colchester, very discreet and works nicely. Last edit: 14 Feb 2019 16:23 by Max Headroom. Wow...... James bond himself would be proud. Anyways, my rubbish jokes aside, it looks very tidy. The picture quality is impressive too. Andy2640 wrote: Wow...... James bond himself would be proud. Well done Gadget, it looks Good. When the dealer delivered My Jimny today he said the Cameras will be in stock next week and he will phone me and make a suitable time to fit it. So are you chaps seeing a massive difference in the 2 cameras spoken about. As in Suzi cam vs The amazon Cam? I'm trying to way up what i may want. Picture is good on both, but Gadgets cam looks a fair bit clearer i think. - Worth the extra dosh?? Now left thinking "Maybe I should buy one of these"? Picture quality looks good. Thanks for posting. Hard to tell without seeing both side by side, could just be the camera or lighting. Personally I'd always prefer to go OEM, but they are a lot of money. 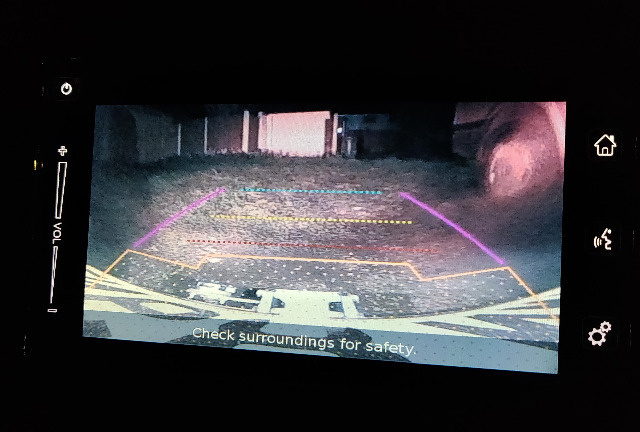 A nice bonus is that you can actually see when reversing at night now, rather than peering through the gloom of the privacy glass. This was taken in a completely unlit area, with just reverse/brake lights for illumination.